Dunstable is a vibrant Market town which dates back to the Norman times. The main attractions are the Theatre district where you will find the popular Grove theatre plus many public houses and places to eat and drink for great days and nights out. Commuters and travellers can make use of the Parkway guided bus route travelling to the rail stations in Luton linking you directly to the capital, Kings Cross St Pancras station and beyond to the coastal town of Brighton. Furthermore we are in close proximity to the London Luton International airport. Dunstable is renowned for its range of very good and respected local schools for all ages supported by Central Bedfordshire College. Our Dunstable branch covers the town itself together with numerous villages including Totternhoe, Eaton bray, Dagnall, Edlesborough, Markyate, Caddington, Whipsnade and Studham. 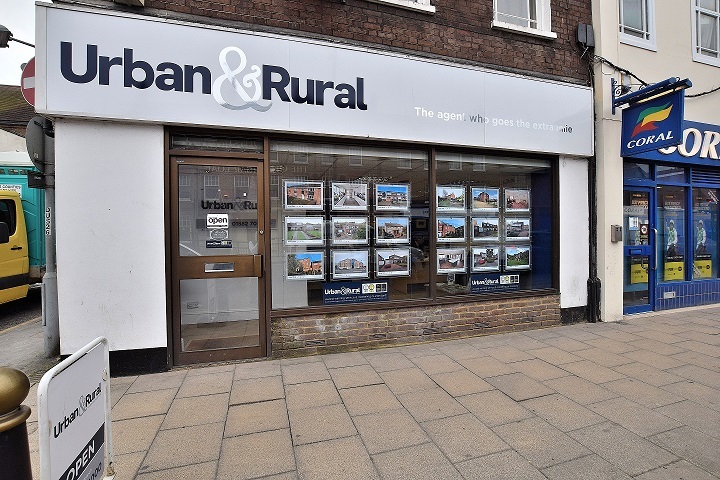 Our position in the town has been occupied by an estate agent since the 1970’s and we have been located here since 1999 during which time we have helped thousands of buyers and sellers move home. 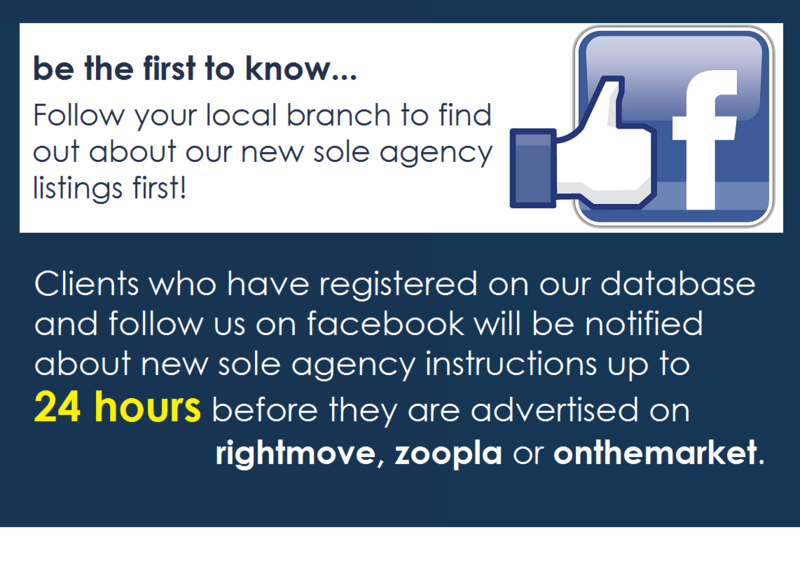 As the County’s largest Independent estate agent we would love to help you find your ideal home or if you are thinking of selling, provide a free market appraisal to discuss how we market property to achieve the best possible price. 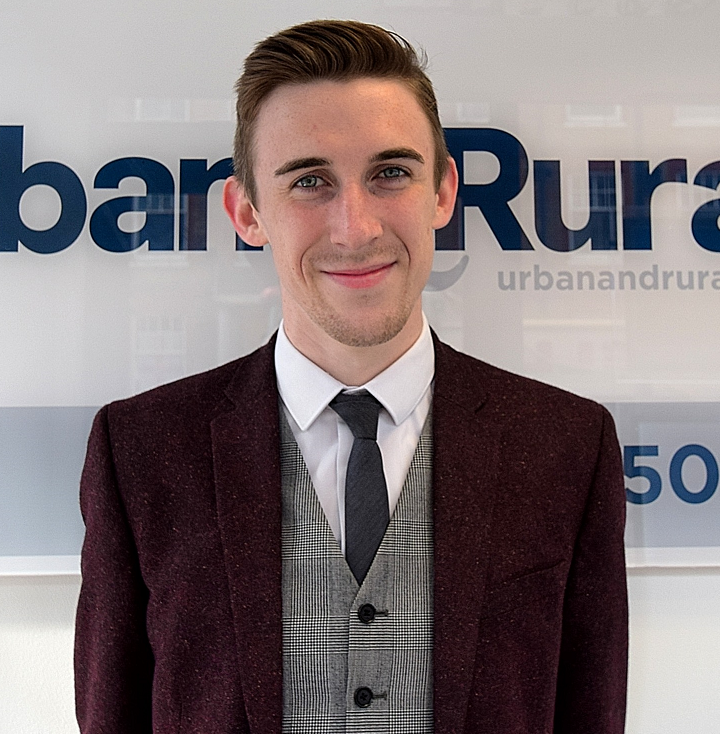 Having started my agency career with Urban & Rural when I was 18, I have enjoyed working in many challenging markets, always ensuring I deliver the best possible results for my clients. 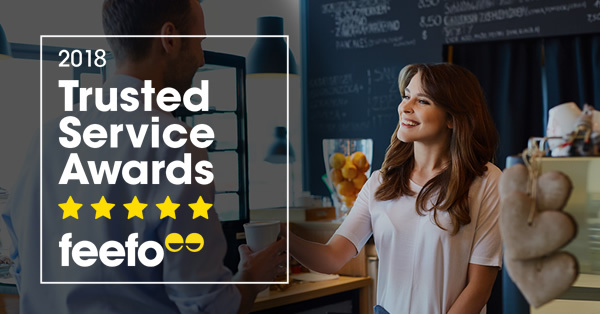 I have been highly trained in all aspects of agency before opening a branch in Leighton Buzzard in 2012 and I strive to deliver unrivalled levels of customer service through all transactions to be sure that buyers and sellers are completely satisfied at the end of the process. 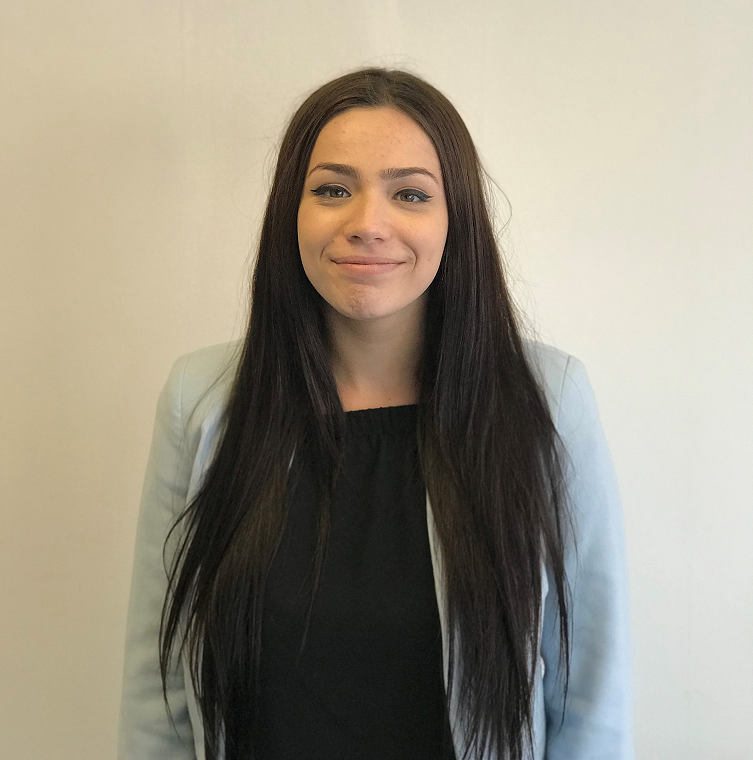 I am an honest and professional valuer and I always have your best interests at heart when offering marketing advice before you sell property; I am happy to help and will always try to go the extra mile when and where possible. Outside of work I like to keep myself busy with various hobbies; I am a member of Leighton Buzzard golf club where I try to play twice a week. I also play for one of the local pubs in the Leighton Buzzard pool league. I enjoy meeting new people in the local area and hobbies like these give me a great opportunity to do so. I provide excellent service to buyers and sellers alike and take responsibility for the sales progression through to legal completion. My experience in the Dunstable market enables me to deal with any situation that can occur during the buying and selling process. 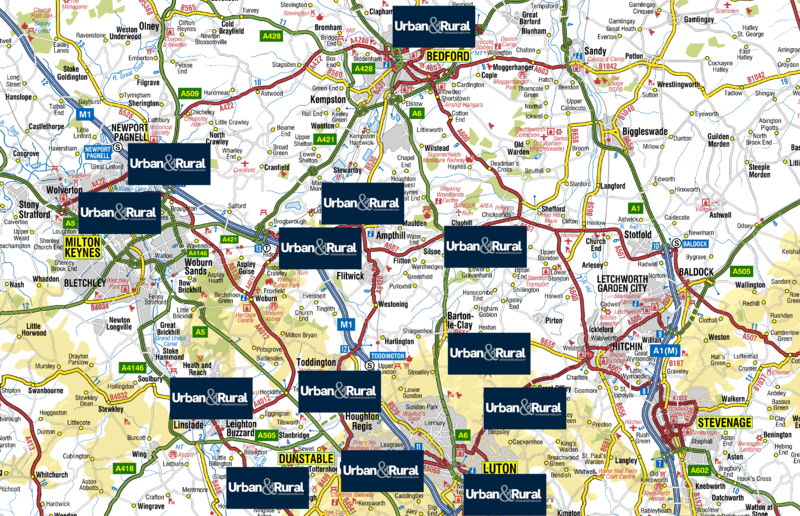 My estate agency career started with Urban & Rural numerous years ago and I have been locally based between Leagrave, Luton, Leighton Buzzard & Dunstable. 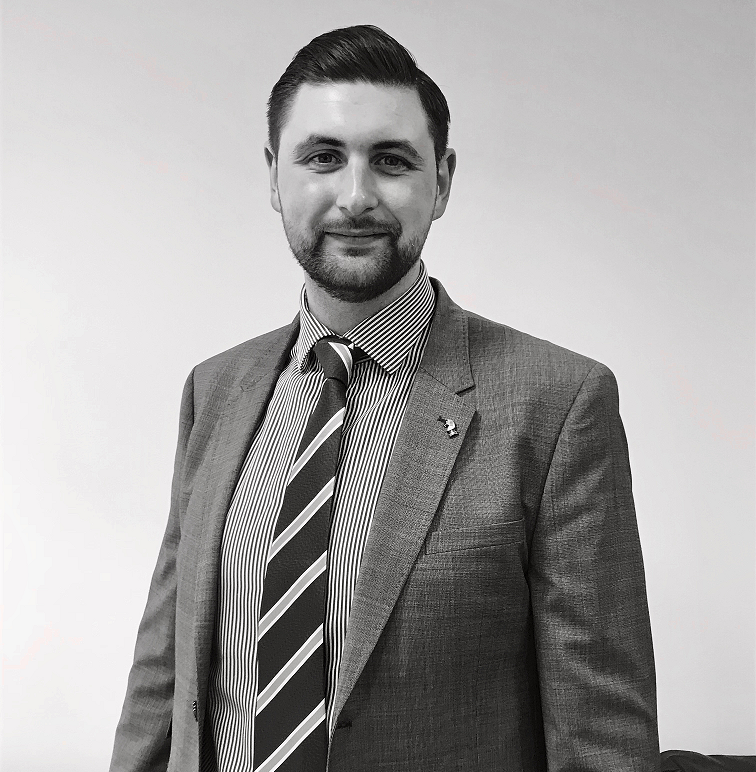 Honesty and integrity are the vital ingredients I demand from my team and I personally oversee the running of the Dunstable branch to ensure the highest standards are maintained. Since leaving school, I have worked in various different roles during this time i found a genuine passion for sales and customer service. 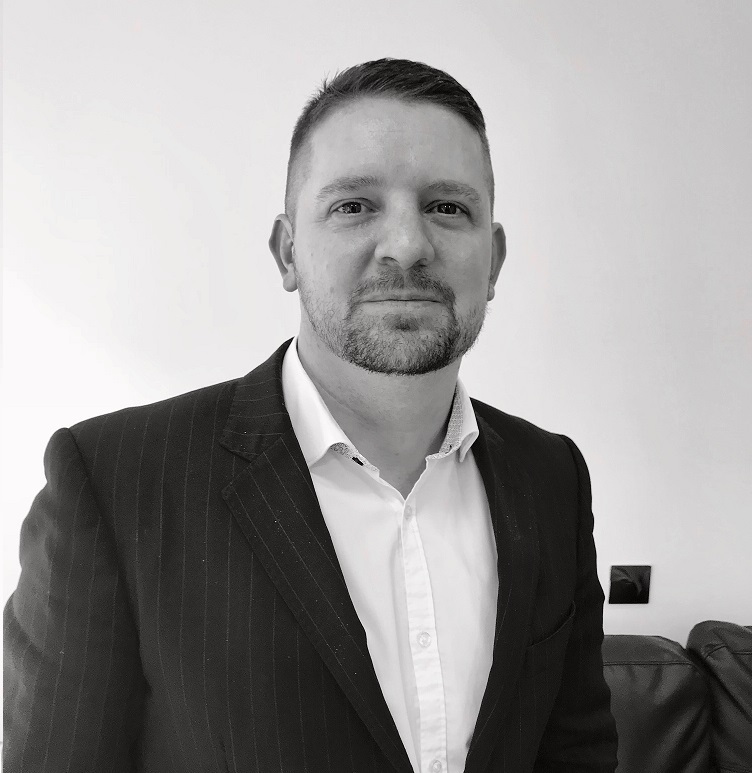 Being new to the property industry it was quite a daunting prospect but with the training i have had from The Guild of Property Professionals and my branch owners David & Ali i have developed good knowledge and understanding which has the highest levels of customer service at the heart of everything. On my spare days off i like to take my dog Bruno walking around Stockgrove Country Park. 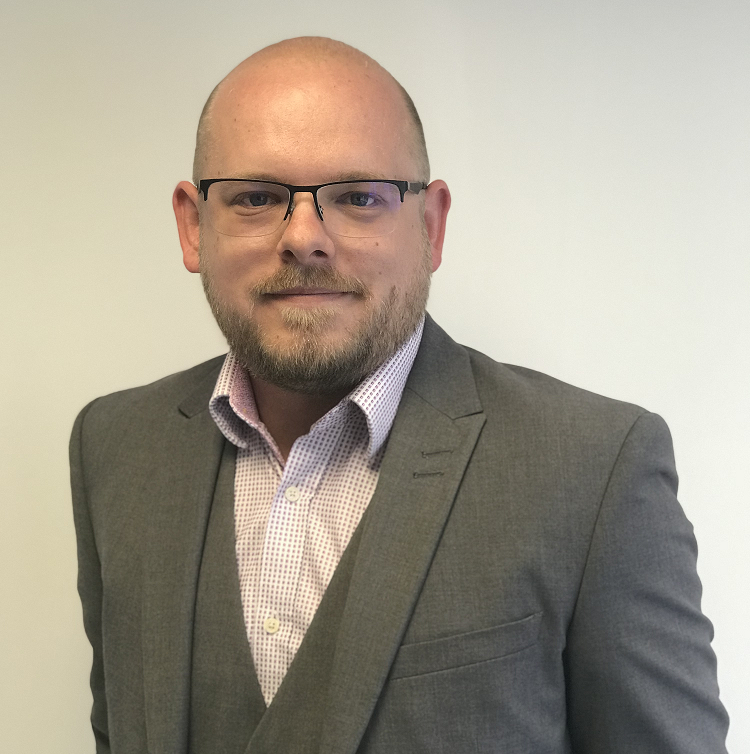 An experienced Mortgage Consultant, Stephen is based at the Leighton Buzzard branch and supports the sales team by offering whole of market advice to clients. To Whom it May Concern I write to commend the service I have received from Urban & Rural, Dunstable, when purchasing a property. At all times communication was excellent.